Here is my card for the lastest Runway Inspired Challenge (ric#73). 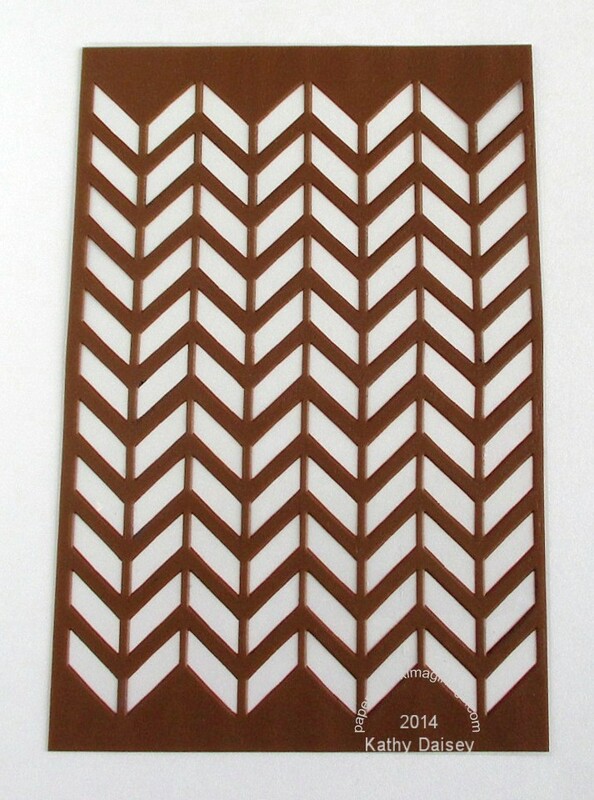 I used a new Hampton Arts adhesive stencil (no masking tape required!) 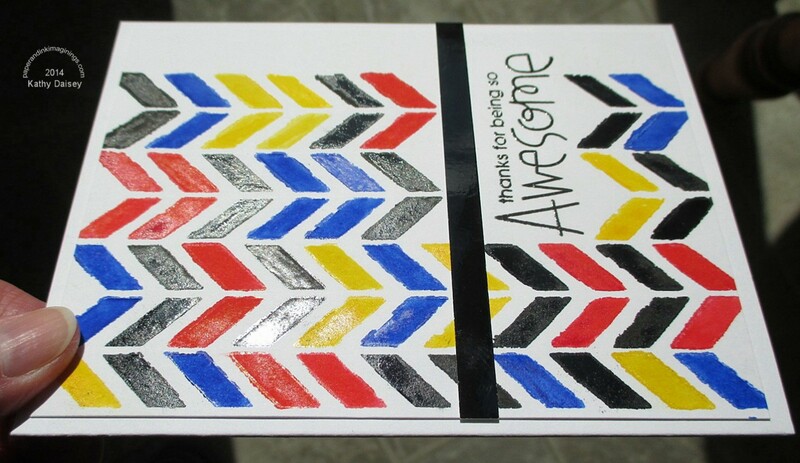 to create the pattern with my Kuretake watercolor paints on regular cardstock (not watercolor paper). I added a horizontal strip of glossy black paper to make up for the fact that I didn’t quite center my sentiment within the chevron pattern. I applied the watercolors rather heavily, I wanted the color to be bold. I was surprised that the finished painting was glossy in spots – I am assuming that is related to how thickly I applied the paint. And I resisted the urge to splatter something sparkly/shiny (like Wink of Stella or Perfect Pearls) onto the finished card. This card works for any of my offspring just the way it is, sparkly things would limit my potential recipient audience! Off to the doctor for another lung check. Supplies: Stamp – Paper Smooches, paper – California Paper Goods glossy black, Papertrey Ink White, ink – VersaFine Onyx Black, paints – Kuretake watercolors, stencil – Hampton Arts, embossing powder – Filigree Fine Art Powder. 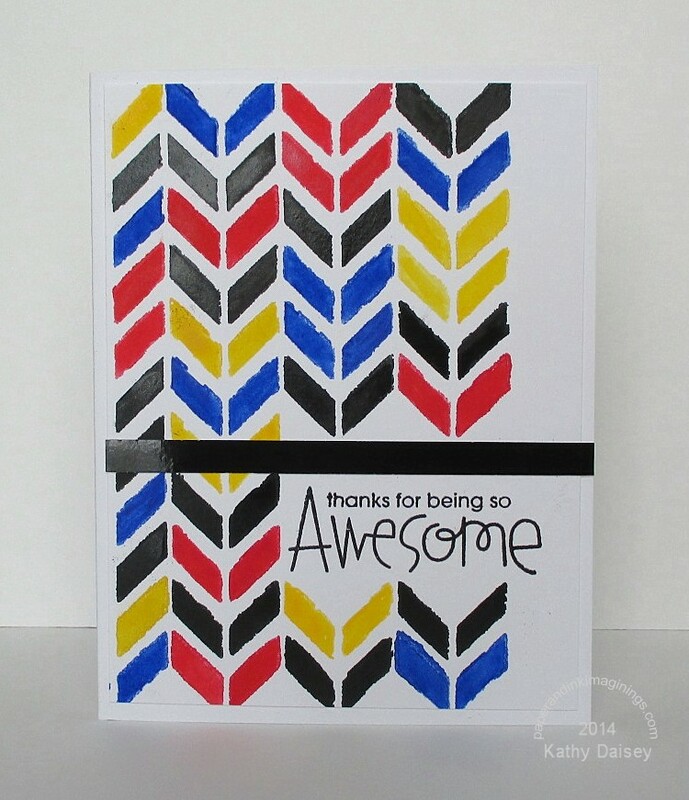 Categories: card, encouragement | Tags: California Paper Goods, card, Hampton Arts, Kuretake, Papertrey Ink, Runway Inspired Challenge | Permalink. 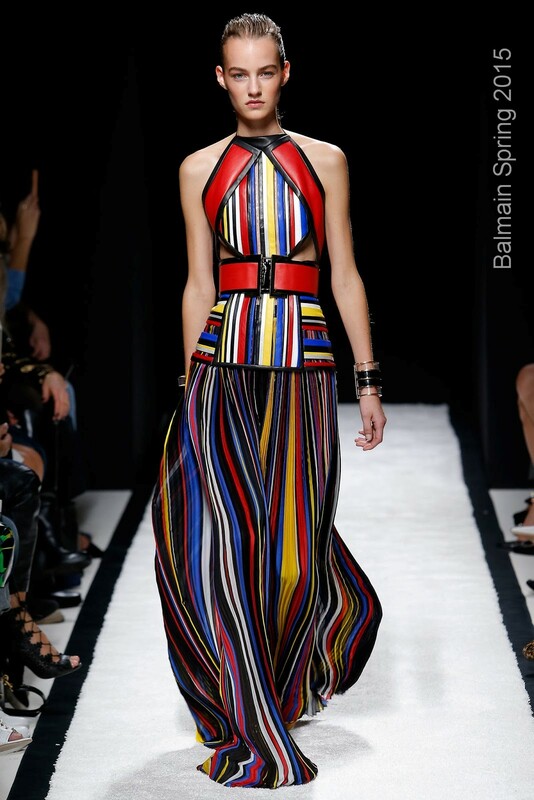 Love those multi-colored chevrons! Great card 🙂 Thanks so much for joining us on the Runway! Thanks so much, Jen – always a great time to play along with the Runway Challenge!